LIAM LANDAU (15′ 0″)… KAELI THOMPSON (12′ 6″) Lead “CIRCUS VAULT-MANIA” Meet …36 Athletes…”OUT-of-the-GATE” TOGETHER !!! The Flyin’Circus Pole Vault athletes are off to a FAST START!!!!! The 8 week Fall Prep cycle at Flying Circus was a huge success…. 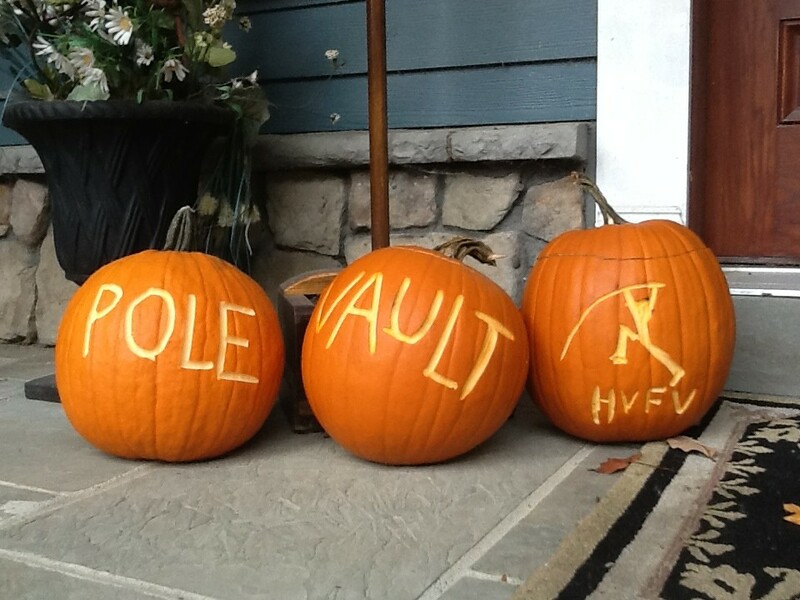 and in tonights Fun Meet….the 36 athletes treated parents…coaches and volunteers to a pre Halloween Party at the Vault Barn….. with 15 vaulters setting All-Time Personal Best performances and all others enjoying the fun of our first club gathering before the formal Winter Club starts up next week. We would like to THANK all meet volunteers for making the meet run smooth and fast on the two pits…. Hats off to Stephanie Duffy…Bob Sorensen,Beth Becher, Jim Henderson,Brett Carey,Nick Mirecki, Mike Carey,Will Nesbitt,Rob Pasek and all the parents and grandparents supporting their kids and dreams…… It takes the entire village to run our large club and we APPRECIATE EVERYONE HELPING….. BRING ON THE WINTER TRAINING CYCLE!!!!! GIRLS/WOMEN SOAR in all divisions….. Taking top honors was two-time All American Pole Vaulter..Kaeli “Sparkie” Thompson of Warwick Valley,NY. This senior honor student flipped over 12′ 6″ by a foot on her 8 Step approach and close at 13′ 0″… Taking Open Women Honors was former Manhattan University Record Holder ..Marisa Robbins(Goshen) at 12′ 0″ without any warm up!!! Two new Middle School stars emerged on the scene…with 6th grader Rachel Venter(Warwick,NY) taking the Joe Tea Gold at 7′ 6″ and 6th grader ..Saga Giaacalone-Depicro(Monroe) also flying 7′ 0″ for silver honors. BOYS/MEN LIFT OFF…… Watch out for LIam Landau of Pascack Hills,NJ this indoor season !!! This speedy senior..Coached by Ross Kohler soared 15′ 0″ easily to take home the Rasberry Joe Team award. He was close at 15′ 6″ and has accepted his 112th NYRR MILLROSE GAMES invite on February 9 for the BOYS ELITE Jr.POLE VAULT EVENT!!! Taking the Open Mens title was Isaac Heatley of Warwick,NY at 14′ 0″ as Spiderman!! Isaac will be helping coach the Winter club Boys groups this winter. !!! The BEAT-GOES-ON……. JUMP ONTO THE CIRCUS TRAIN WITH US THIS WINTER!!!!! “FLYIN’ CIRCUS” … WINTER CLUB CLASS PLACEMENTS…. NOV. 4 — FEB. 5 —-‘Feed-Your-Spirit’ !!!! THANK YOU for joining our WINTER CLUB TRAINING PACKAGE. This year’s edition is packed and loaded with 83 young and talented Middle School and High School athletes ready to take up the awesome challenge of Modern Day POLE VAULTING!!!! It’s going to be another exciting experience for all athletes…parents and coaches. Our Winter Club kicks off on November 5 with our Boys groups and November 6 with our Girls groups and concludes on February 5. This three month training package is ability grouping basic fundamentals and drills for pole vault success. Most of our registered vaulters were placed in their preferred class…… some athletes were placed in our new class at 4pm-5:30pm. ALL CLASSES ARE COMPLETELY SOLD OUT…. There is no class switching at this time. 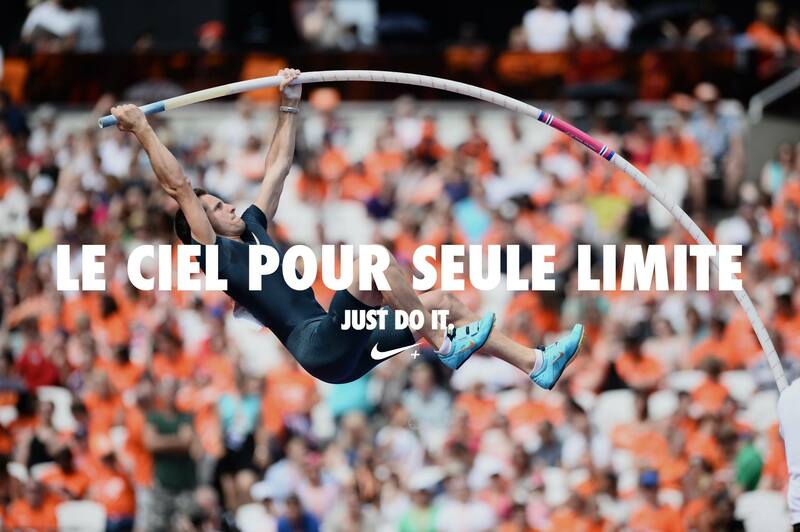 All athletes not vaulting in the Winter Club Training Package can still get pole vault instruction every Sunday afternoon in our Girls Open 12:30-2pm Class and our 2-3:30pm Boys Class. * All athletes should arrive 10-15 minutes before scheduled class. * All athletes should dress warmly… Sweat pants ….tights…spikes..warm up flats. Store all gear under seats…Off the main training area. * Athletes may bring their own poles to train with. We have 300+ poles for your use. * There are No Class make-ups…. A missed class … is a missed class. * Cancellation due to extreme snow/ice conditions will be sent out to all e-mails by 2pm. Stay safe this winter. * No Cell Phones during your 90 minute class time. * Coach Bob Sorensen will be Renting and Selling Vaulting Poles this Winter!!!! UCS Spirit … ALTIUS … and UST- ESSX VAULTING POLES!!! LOWEST PRICES in USA!!!!! Contact Coach Sorensen 914-557-1456 or E-Mail …. b.sorensen@optonline.net …… Oder your Vaulting Poles EARLY!!!! * Make your Training a PRIORITY. Flying Circus Rides Again….. Jump -on-Board !!!!!!!! !